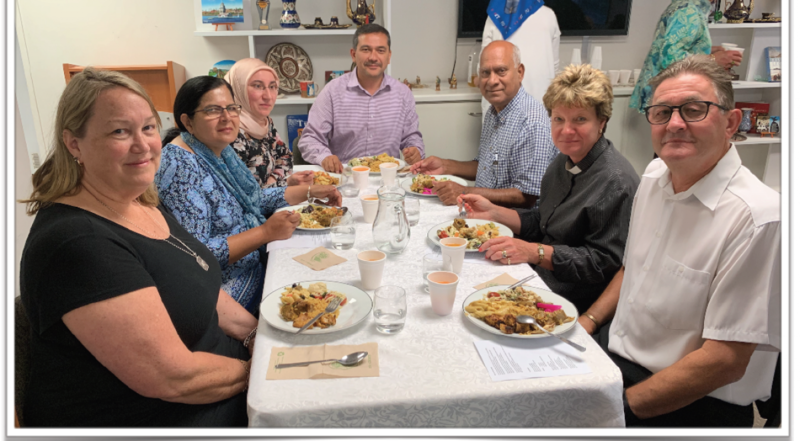 2018 Winter/Spring Newsletter – Pearl Of The Islands Foundation Inc. Welcome to another Pearl of the Islands Foundation Half-Yearly newsletter! The year 2018 was very productive. We are excited to share our recent accomplishments with you. Please click on the link below do view/download our latest newsletter.